It’s one of the toughest parts of church leadership. You feel like a staff member is not a good fit. Or the elders or personnel committee feel the same about the pastor. 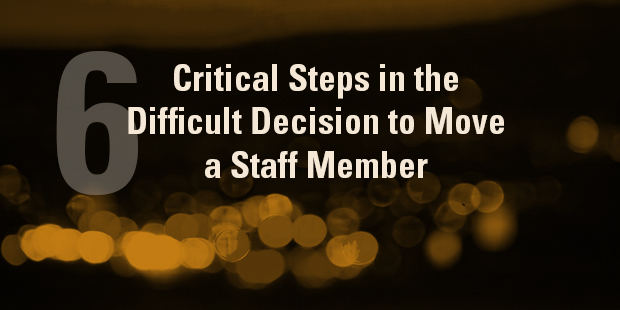 You are confronted with the reality that you might need to ask that person to step down. What’s next? Many churches, unfortunately, believe you should never ask a person to leave unless it’s a moral failure. “It’s just not the Christian thing to do,” they might say. 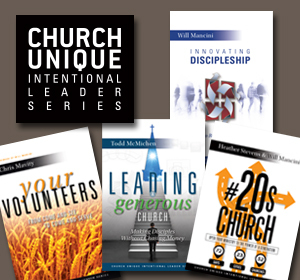 But good stewardship requires leaders to ask what is best for the entire church. In reality, such a move is often best for the person affected. I have seen these situations handled poorly. One pastor let a staff member go after telling the staff member that he, the pastor, and his wife had prayed about the decision. Really? The pastor’s wife was a part of the decision? In another church the personnel committee let a pastor go without any due process. The first time they let him know there was a serious issue was the night they fired him. 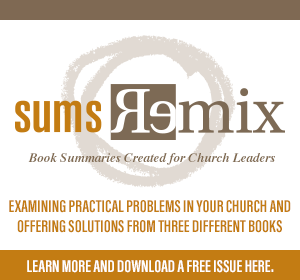 But other church leaders have handled these situations with wisdom, grace, and compassion. I have learned much from these leaders. Here are six critical steps they taught me. They prayed about it fervently. They did not act impulsively. They sought God and His wisdom. They made certain the “bad fit” was real. Sometimes the issues are not what they appear to be on the surface. There may be some other person or persons who are the real problems. They sought input from others. They really listened to wise counsel. They sought others who would really be objective. They went through due process. Such processes are not identical from context to context. But the person who is being moved from his or her position should not be surprised. There should have been discussions and opportunities for improvement. They showed compassion. In some cases they gave them time to find another position. In other cases they found a better fit at their present church. They did everything they could to help the person rather than hurt them. They tried to anticipate unintended consequences. What if the person has not found a position after the time you have given him or her? What if they fight your decision? What if a large number in the congregation vocally oppose the decision? Anticipating these and other possibilities is a part of the process of dealing with this difficult decision. I know many of you readers have been on both sides of these situations. Let me hear from you. We really do need to learn from you. Dealing with difficult decisions is never easy. Do you need help? Connect with an Auxano Navigator and start a conversation with our team. What Will You Do When the Very Worst Thing Happens?